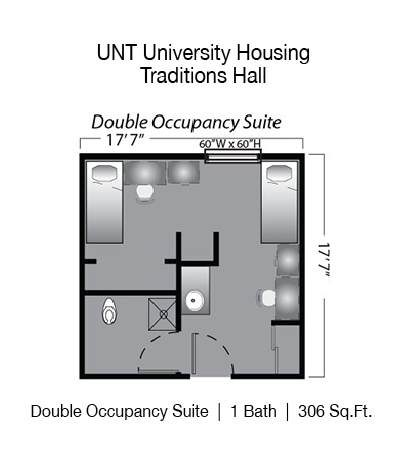 Traditions Hall is a FRESHMEN ONLY residence and located on the corner of North Texas Blvd. 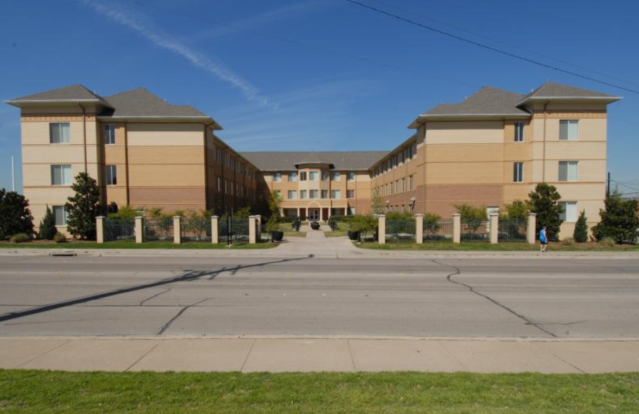 and W. Prairie Street. 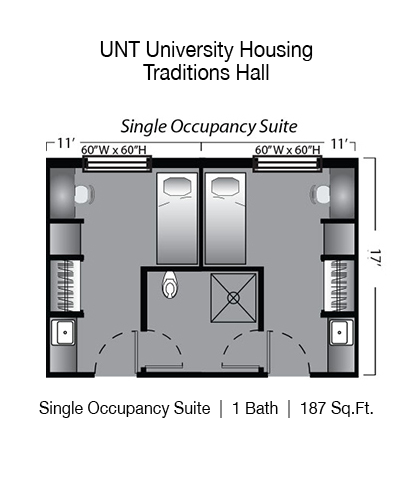 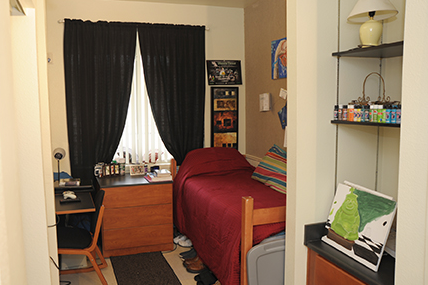 Primarily a freshmen hall, the building offers primarily single occupancy rooms to residents with a small number of double occupancy rooms.